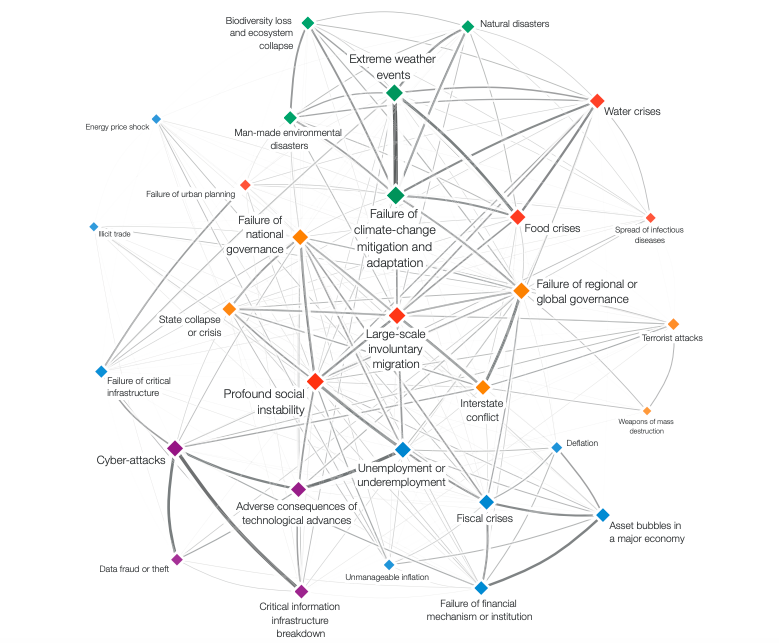 Like every year, on the sidelines of the World Economic Forum in Davos, Switzerland, on January 15, 2019, the Global Risks Report 2019, a global overview (from around one thousand members of its stakeholder communities) of opportunities or risks for big companies and economic actors, was published. 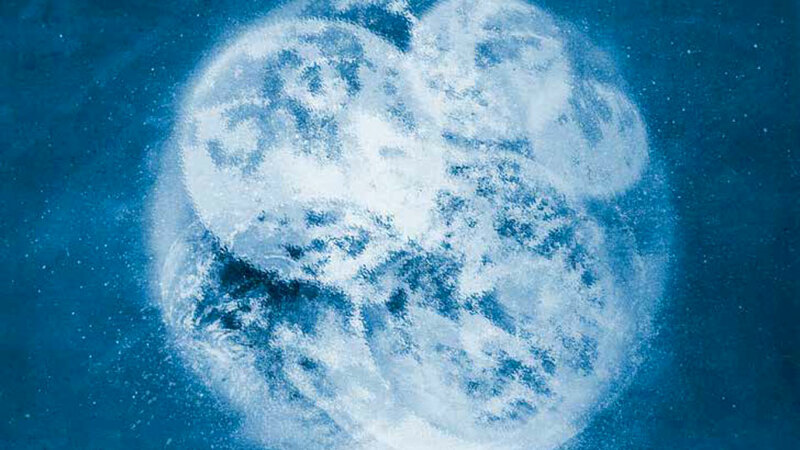 Global risks were defined as uncertain events which, once they occurred, could cause a significant negative impact within the next ten years. The report, elaborated by the National University of Singapore , the Oxford Martin School, the University of Oxford, the Wharton Risk Management and Decision Processes Center, the University of Pennsylvania, and financing by Marsh & McLennan Companies and the Zurich Insurance Group, is a document produced by the economic and politic elité, as well as the academic institutions, rather than NGOs or the UN agencies. However, the results are similar. It is sufficient to look at the conceptual map to understand the relationship between migration and its context. Any policy and public speech on migration, which fails to take into account the social and environmental factors or lacks serious proposals for changes in the global socio – economic context, risks being just propaganda.